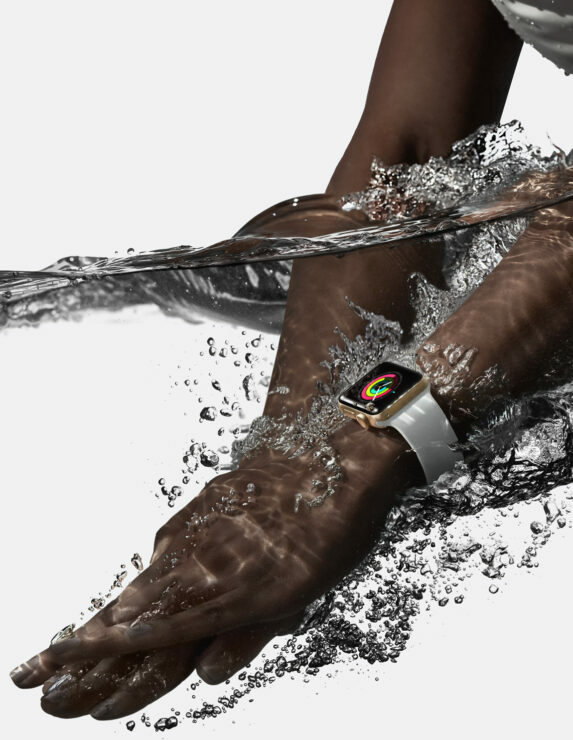 Apple has revealed a plethora of new goodies for Apple Watch and iPhone 7 users. Here are all the details in one place. 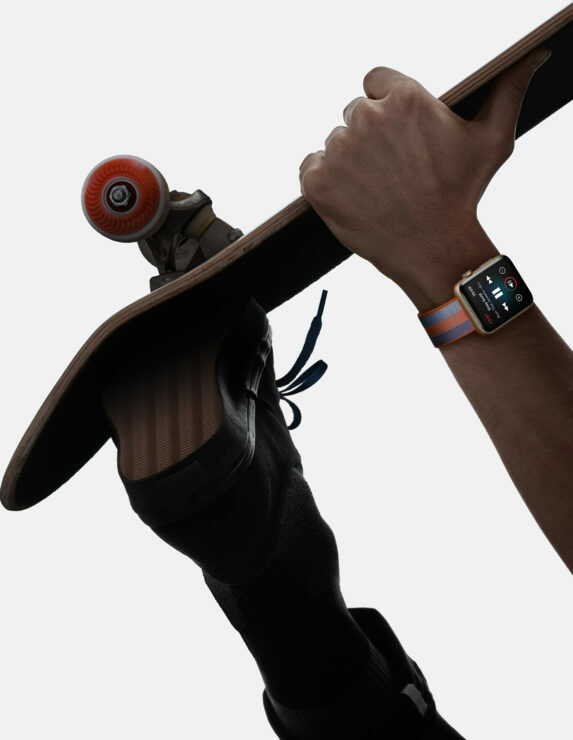 The Apple Watch is a fashion statement first and a piece of technology later. 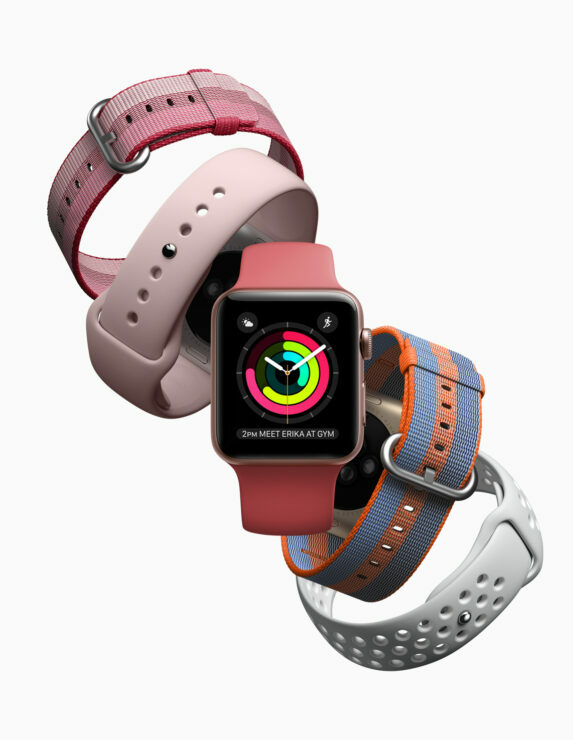 Understanding this, the company has revealed a handful of new bands for its timepiece just in time for Spring 2017. There is a great selection to choose from and I’m sure everyone will feel happy about what’s on offer. 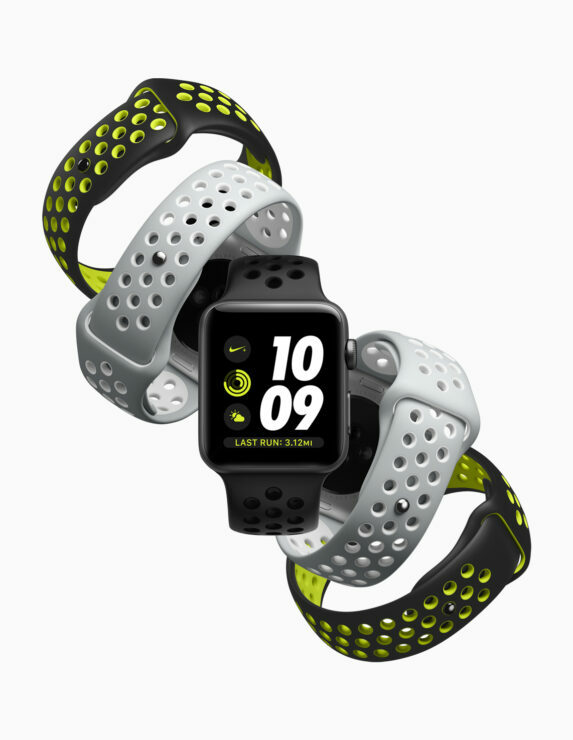 But the big news for Apple Watch users is that they can now buy Nike Sport Bands separately. 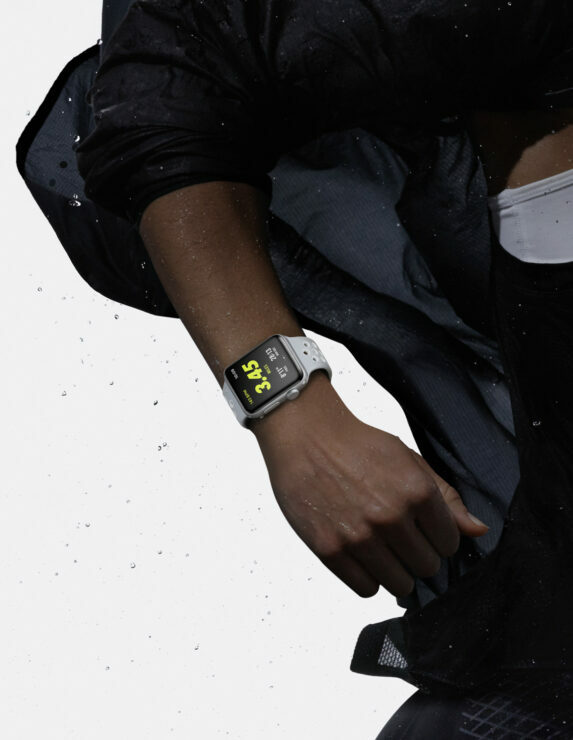 There’s no need to buy an Apple Watch Nike+ wearable to get onboard the bandwagon. 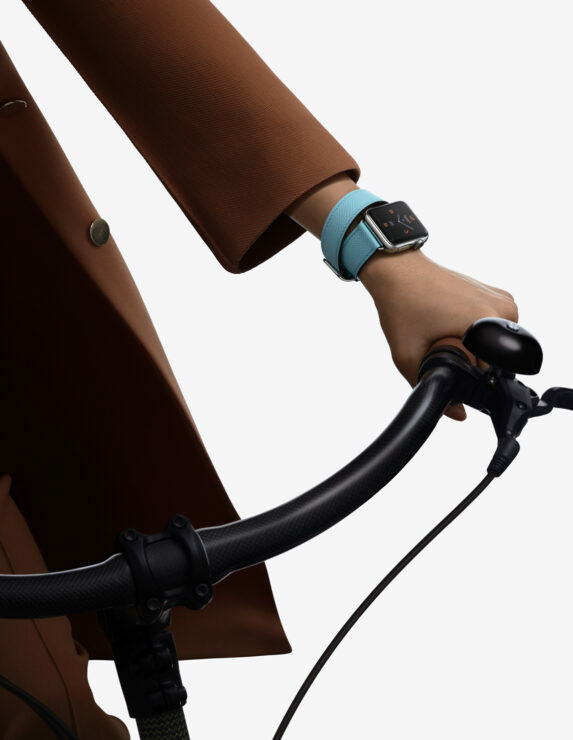 So what’s new from Apple? Here’s the complete collection. On the Nike front, this what you’ll be getting. 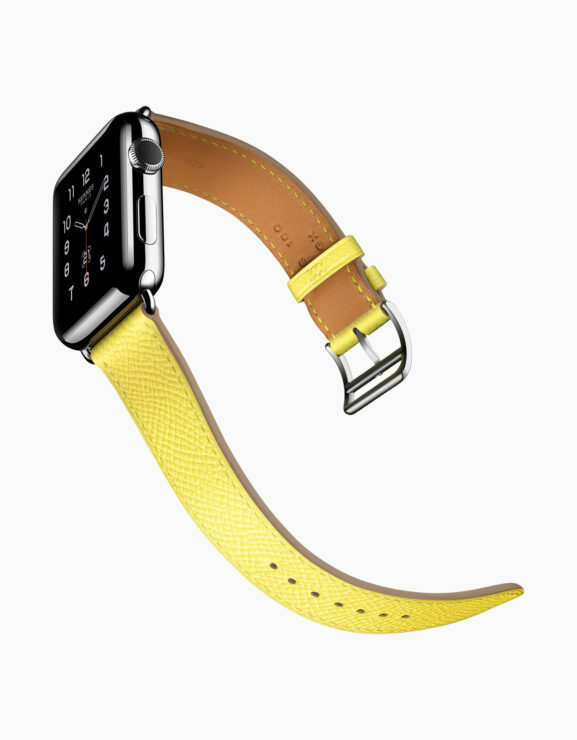 There are new Apple Watch Hermès bands available as well. Here are the new ones in the collection. 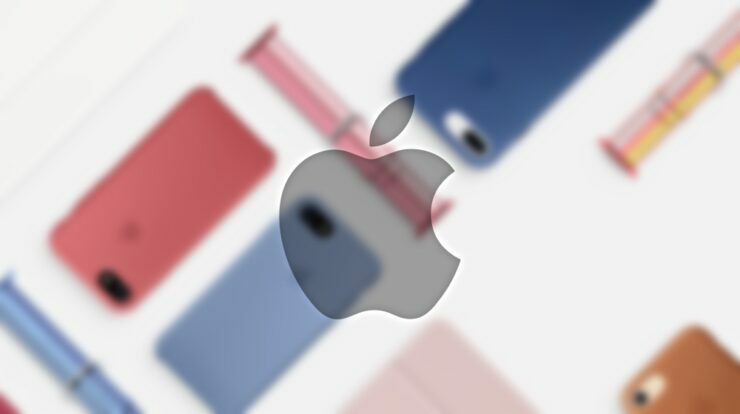 The iPhone 7 and iPhone 7 Plus Leather and Silicone cases are getting some love from the company as well, and are now being offered in three new color options. 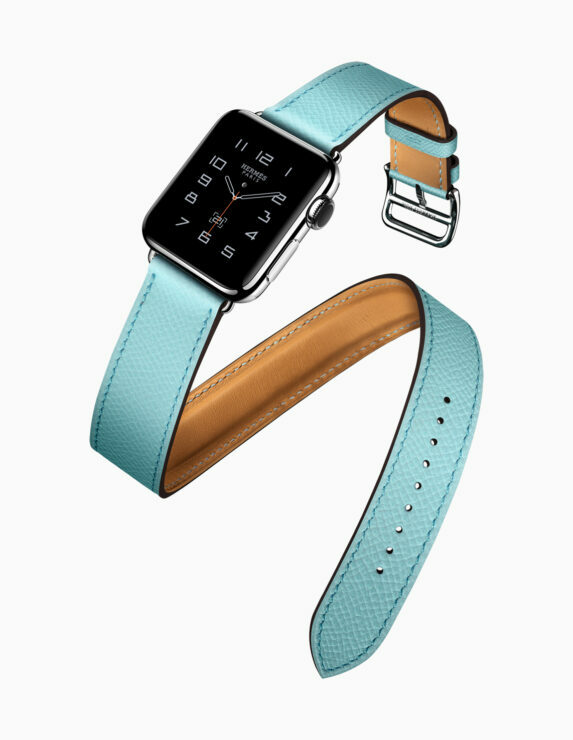 On the Silicone front, you are getting Azure, Camellia and Pebble. 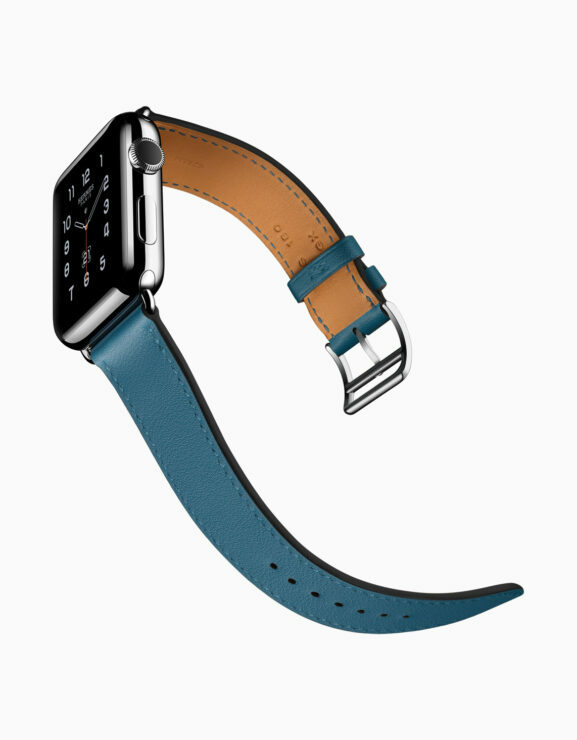 Whereas the new Leather options include Sapphire, Taupe and Berry. The pricing of the cases remain the same, with the Silicone cases setting users back $35 for iPhone 7 and $39 for iPhone 7 Plus. 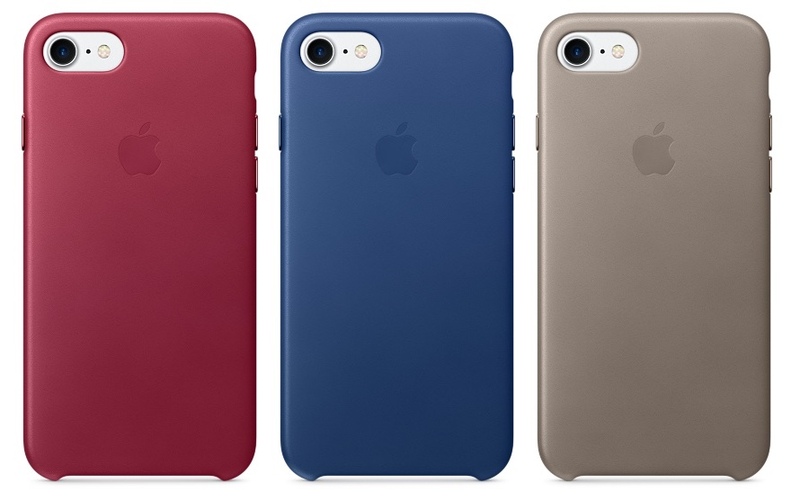 The Leather cases, on the other hand, will cost you $45 for iPhone 7 and $49 for iPhone 7 Plus. 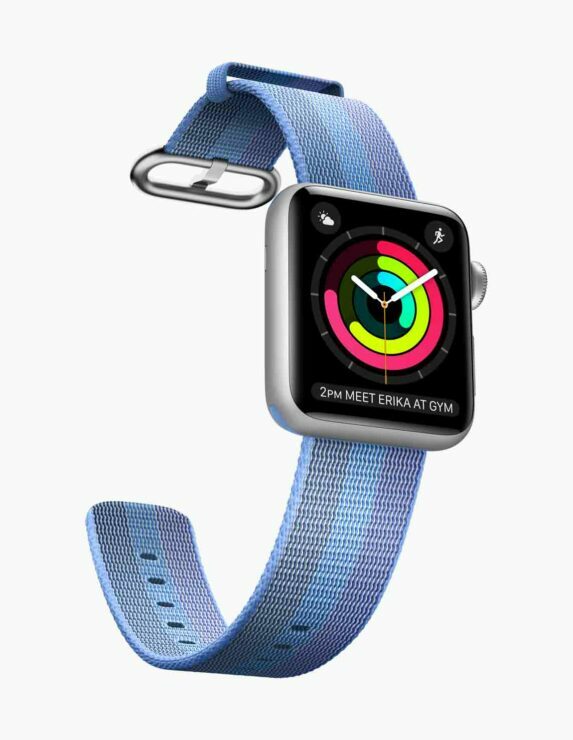 All of the above mentioned accessories are available to purchase directly from Apple. 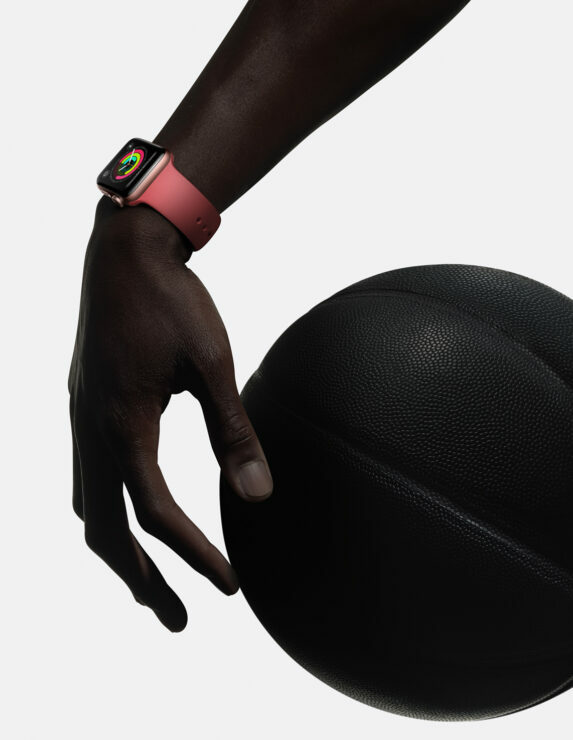 And while you are at it, be sure to let us know if you are planning to buy anything from Apple’s new accessories collection.